Many Tasmanian home owners are choosing to list their homes on accommodation platforms. This includes well known websites such as AirBNB or Stayz. Speak to a building surveyor if your building is over 200m2 as you may be required to change the use of the building.  Tasmania has experienced major growth in properties being used for visitor accommodation. On this basis, CBOS has decided to audit visitor accommodation in Tasmania. These audits aim to ensure the safety of people who choose to use visitor accommodation in the state. The audit commenced in July 2018. It is intended the findings will help to strengthen existing legislative framework. Specifically in relation to short and medium visitor accommodation. To find out more about our audit program view our CBOS engagement and audit program 2018-2019 (pdf, 445.7 KB). Contact us for more information regarding the building requirements for visitor accommodation.